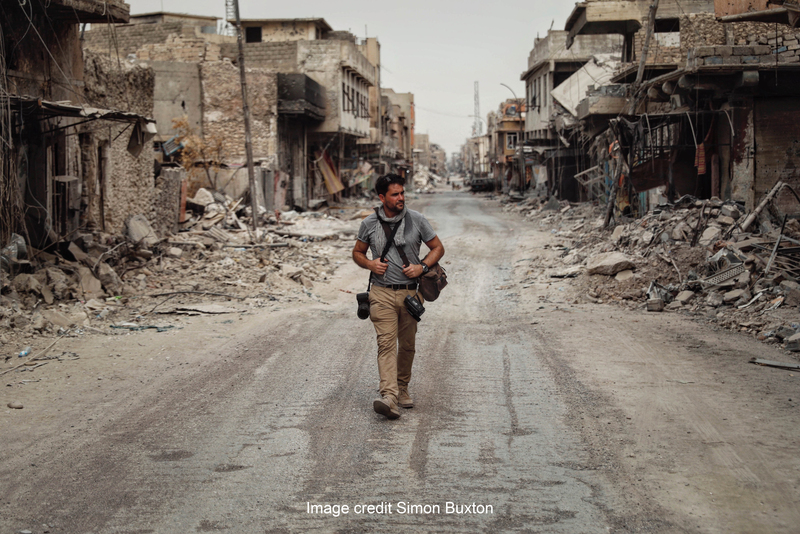 Levison Wood professional explorer, writer and photographer will make his Adventure Travel Show debut on Saturday 19 January. Levison takes to stage in the Adventure Auditorium at 11:45am to talk about his “Journeys through the Badlands and Beyond”, sharing tales from his most recent journeys across some of the most perilous danger zones on earth. Levison recently completed a 5000 mile circumnavigation of the Arabian Peninsula from Iraq to Lebanon. Following in the footsteps of notable travellers past – T E Lawrence, Wilfred Thesiger, Gertrude Bell and Freya Stark – Levison travelled by foot, camel, mule, truck, car, and even battle tank through thirteen Middle Eastern countries. Ever since he read the journeys of the great explorers of the Golden Era, it had been Levison’s dream to explore this part of the world – a region so controversial and hotly contested – and to see for himself what it really means to live in modern day Arabia. 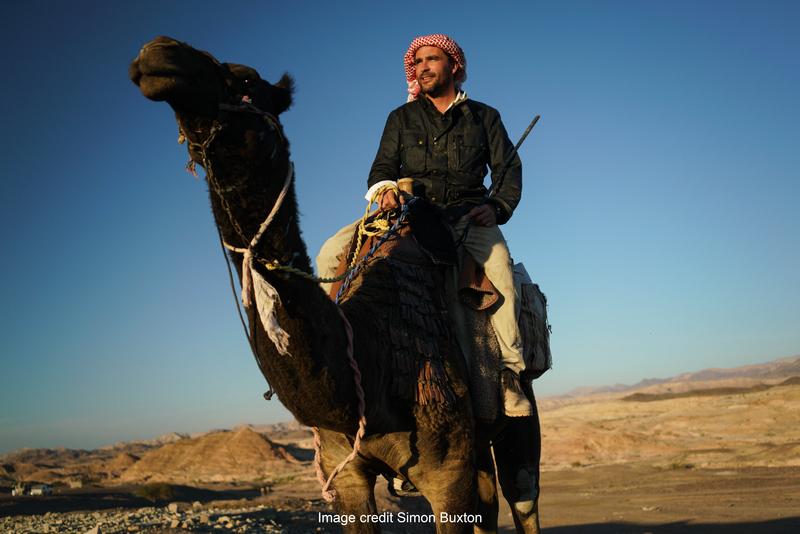 This was the pinnacle of all Levison’s expeditions to date, his most challenging yet, and he’s coming to share with us the tales and discoveries from his journey through Arabia: the heart of the Middle East. Combining current affairs with rip-roaring adventure and behind-the-scenes moments, Levison’s fascinating and humorous anecdotes reveal the real-life stories of the ordinary people he met who call these places home. If you want to know what it’s like to be ambushed by ISIS, have tea with Hezbollah and cross pirate-infested waters in a wooden dhow – then don’t miss Levison in person at the Show. Book your seat today. 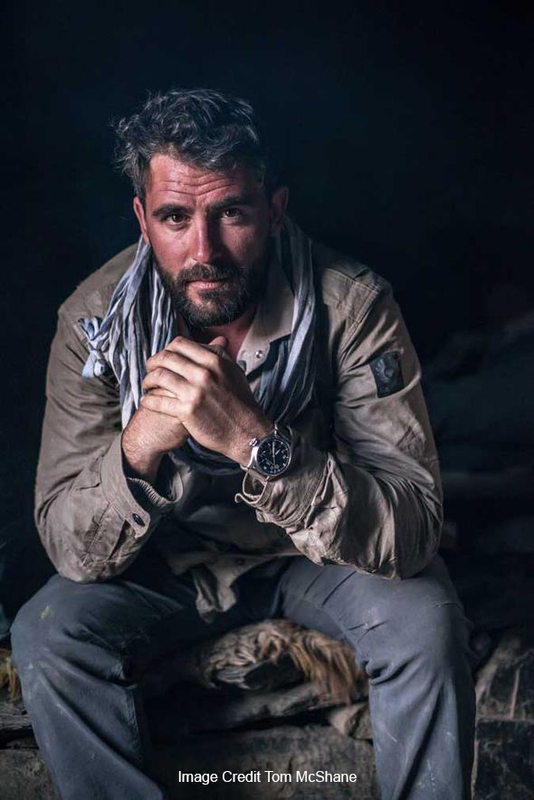 Levison Wood is a professional explorer, writer and photographer. Since 2014 he has had four critically-acclaimed documentary series, in which he has walked the length of the Nile, the Himalayas, the Americas, and crossed the Caucasus. Levison has written 5 best-selling books about his journeys, the latest being Arabia, which was released in November 2018. Levison is an elected fellow of the Royal Geographical Society and the Explorer’s Club. He currently serves in the British Army reserves as a major in the 77 Brigade, having served as an officer for several years in the Parachute Regiment. For his latest expedition, Levison completed a circumnavigation of the Arabian peninsula, taking in thirteen Middle Eastern countries, which will be aired on TV early 2019.